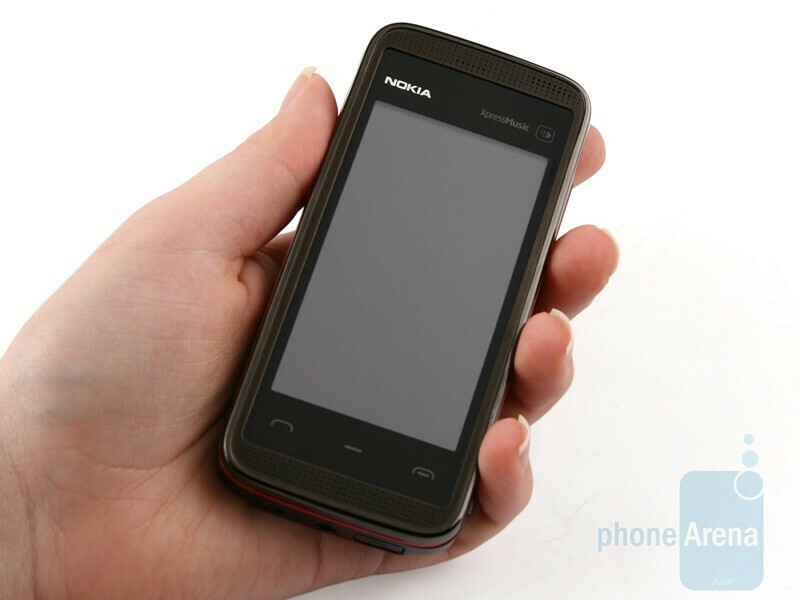 There was quite a fuss surrounding the release of the Nokia 5800 XpressMusic, because this was the first device of the manufacturer featuring touch sensitive display. And until recently, it was the only one as well. With its affordable price tag and good overall functionality, the 5800 turned out to be a success, which must have tipped off the manufacturer that they could bite off a larger chunk of the lucrative market. 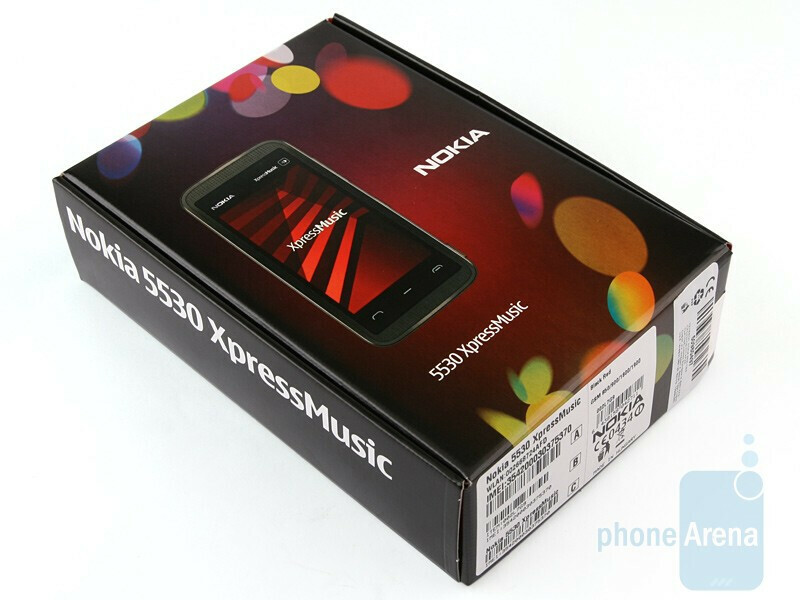 Today we are introducing the Nokia 5530 XpressMusic, the second touch screen model of the company’s music series. We can definitely call it a younger sibling of the 5800 or its lighter version if you will. 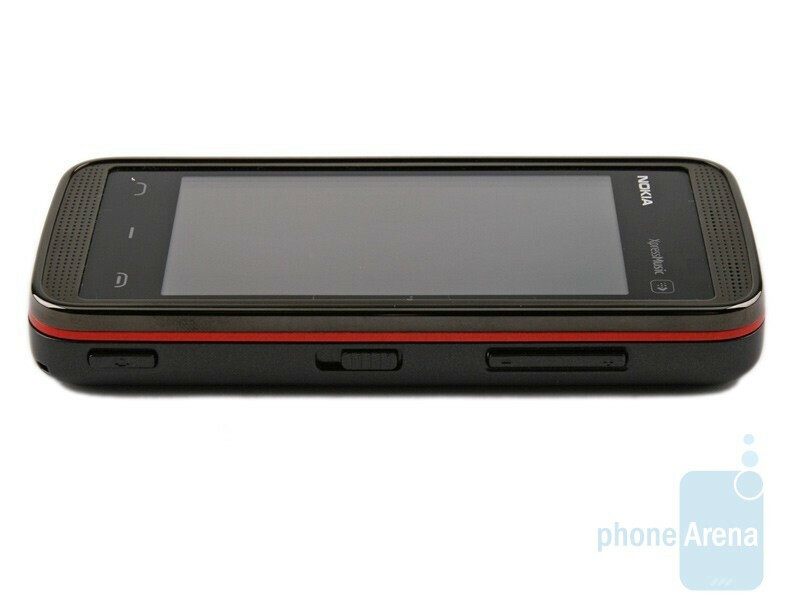 The 5530 also runs Symbian S60 5th Edition, but sports a smaller display, 4GB microSD card (the 5800 comes with 8GB), has no GPS and doesn’t support 3G. The quality of workmanship of the Nokia 5530 XpressMusic is definitely higher than with the 5800 and the phone doesn’t feel cheap when you hold it, but nice and solid. Of course, the metal edging also contributes to the overall feel about the handset, although it doesn’t look as appealing as the transparent plastic of the 5800. Still, we like it better anyway. You can compare the Nokia 5530 XpressMusic with many other phones using our Size Visualization Tool. 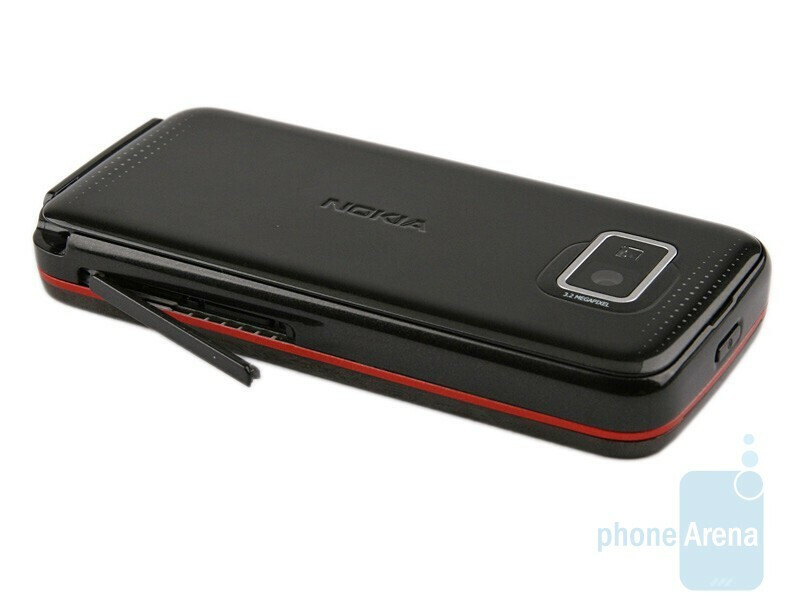 The Nokia 5530 XpressMusic measures a smaller overall size, but is not much lighter. Compared to its elder, it´s definitely more compact and comfy to carry around in your pocket. Well, everything comes at a price in life and although its display features the same resolution of 360x640 pixels, it is physically smaller, just 2.9 inches alongside the 3.2 inches of the 5800. The color support remains the same (16mln) and image quality in artificial light is decent. However, things get quite bad the minute you take out in direct sunlight. You can´t see almost anything no matter the viewing angle. Throw its love for fingerprints into the deal and things cease to be as appealing as they might seem initially. At least display sensitivity has been seriously improved alongside of the Nokia 5800. The manufacturer has incorporated resistive technology again, but we got used to handling the phone really fast. You still need to press firmly, but this feels much easier now and doesn’t require much pressure. 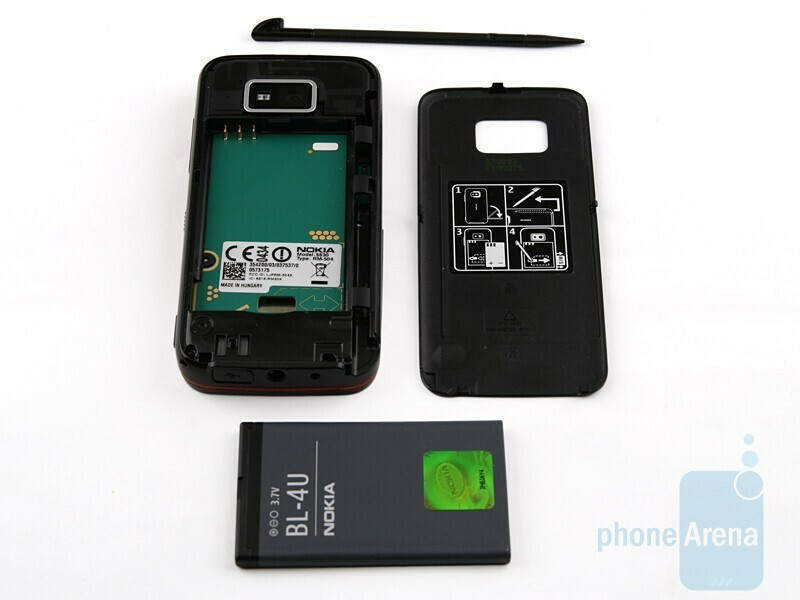 Just like with the Nokia 5800 XpressMusic, both the microSD and SIM card slots are on the left hand side. The volume rocker and the slider that locks and unlocks the phone screen and touch sensitive keys are on the opposite side, along with the camera shutter. We do not have any complaints about any of them. The 3.5mm jack that´s mandatory for all music-oriented devices these days is on the bottom side, with the microUSB and charger ports on either side. Finally, the bottom left corner hides the plastic stylus that is not telescopic, but is long enough. And why was there no mention of kinetic scrolling in contacts and the music player? i got screwed!!! bought the phone, AP set, in bukit bintang (M Future Enterprise) last saturday for RM630-00. the battery only work for 1 day standby with only 1 or 2 quick calls when it should be at least 300 HOURS....pretty sure a FAKE battery was given to me. was also told that the phoine having GPS and can load in the garmin software but later notice there arent any. worst the serial number printed on the phone box does not match with the serial number on the phone. going to confront the outlet tomorrow for at least an original battery. else going to bring this CHEATING to the Consumer Tribunal. Any Comments?? Is it possible to play Flash video files (.FLV) without having to convert them on this ph- for that matter any touch ph??? The phone has a problem with shutting down when making or receiving calls you have to send it in and it works for only a little while after you get it back. Do not buy this phone. it is a good phone with every angle, except camera lenz quality & GPS not available. 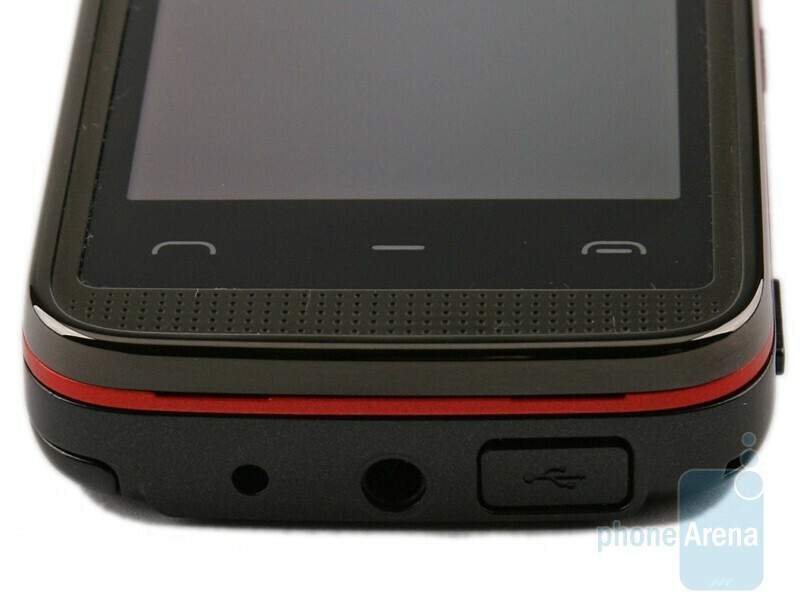 For this phone it is possible to play flash video on a free app you can download off of the Ovi Store. It is called Skyfire, and it performs really well on a phone that wasn't really intended to play flash 10.
very good and impressive. prossesing speed of this phone is very fast. i am very happy with that phone. nokia doing very exelent job. 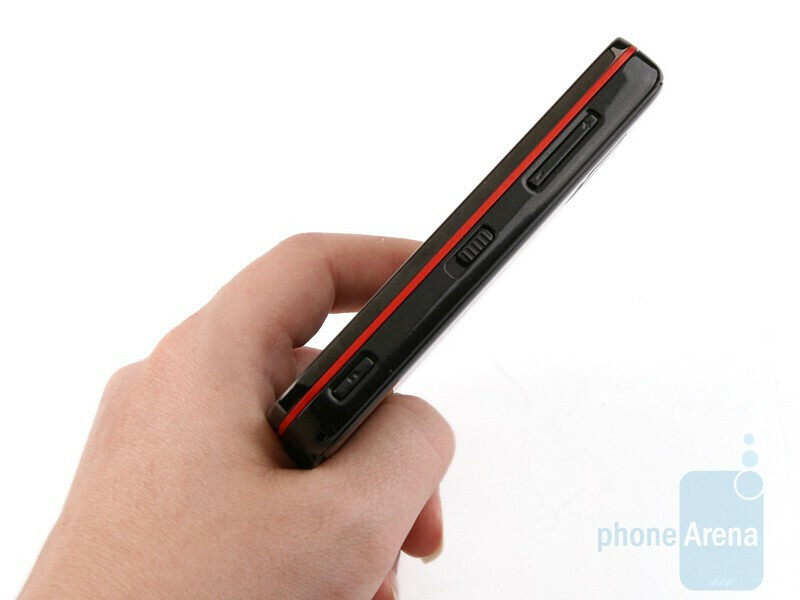 for more information of this phone. you can mail me. hemantk015@gmail.com. DON'T BUY! I dropped it one day and it would not let go on a new message for a least 5 day's. Also it has funny thing about airports because someone rang and it decided to shutdown. Last of all the camera has a mind of it's own because I locked it with camera on and when i unlocked it said i had to restart it. Heh guys am using nokia 5530 for more than 1 year, its good experience with smart phone. Its good. The prob only i face is regarding the documents cos i cant open open office or adobe files. Other than tat, everything s fine! !